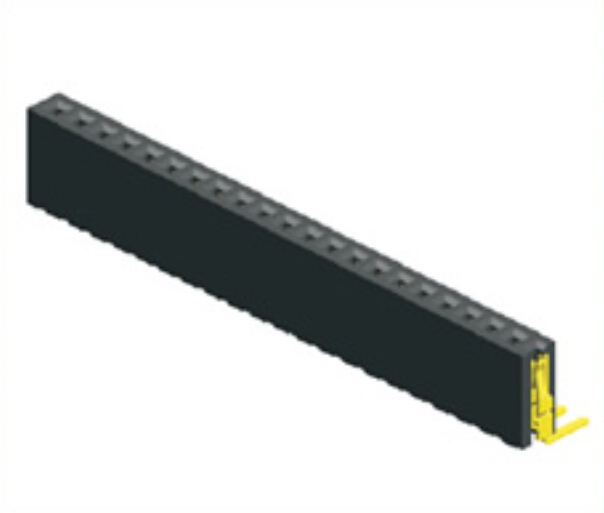 Shenzhen Antenk Electronics Co., Ltd. promoted a 1.27mm Female Header Single Row Angle Type connector. Salt spray resistant. When the connector is operated in an environment containing moisture and salt, the metal structural member and the surface treatment layer of the contact may have galvanic corrosion and affect the physical and electrical properties of the connector. In order to evaluate the ability of electrical connectors to withstand this environment, a salt spray test is specified. It suspends the connector in a temperature-controlled test chamber and sprays it with compressed air at a specified concentration of sodium chloride solution to form a salt spray atmosphere. The exposure time is specified by the product specification for at least 48 hours. 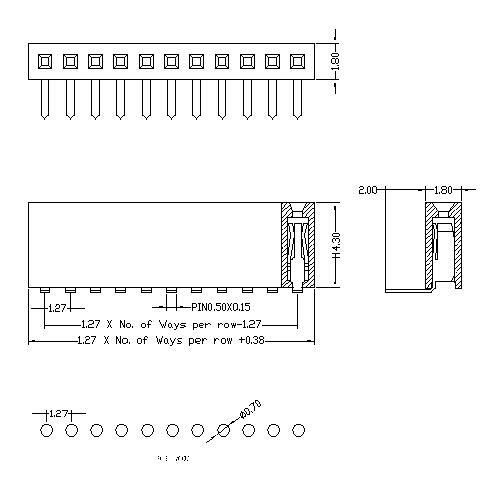 Looking for ideal Right Angle Female Connector Manufacturer & supplier ? We have a wide selection at great prices to help you get creative. All the Gold Flash Female Connector are quality guaranteed. We are China Origin Factory of Plated Semi-gold Tin. If you have any question, please feel free to contact us.